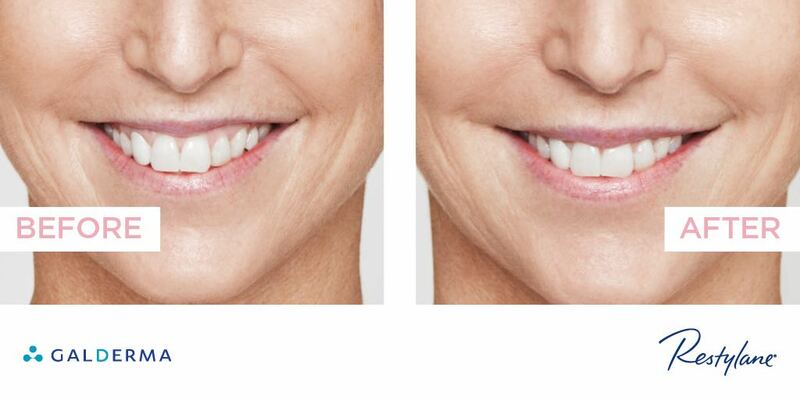 Lip fillers are one of the most popular treatments we carry out to improve both men and women’s appearance. State of the art HA dermal fillers are used to enhance definition and volume to the lips using a range of up to date techniques including needles and cannulas to suit each and every person. 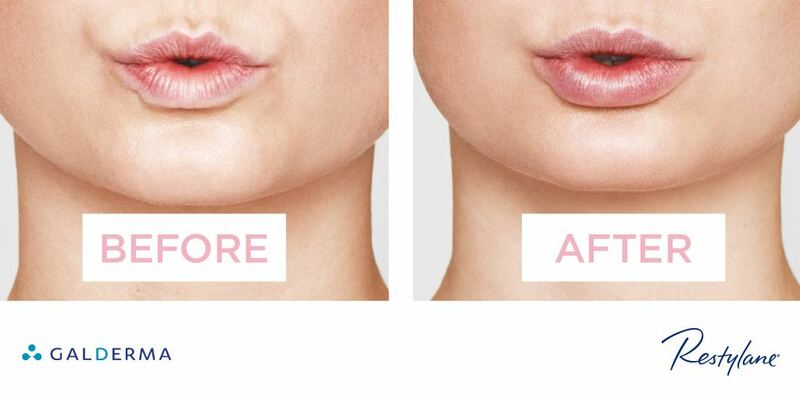 Despite every newbie’s fear of the dreaded ‘trout pout’, lip fillers do not need to be obvious or artificial-looking in any way and this is not something we endorse at Shore Aesthetics. 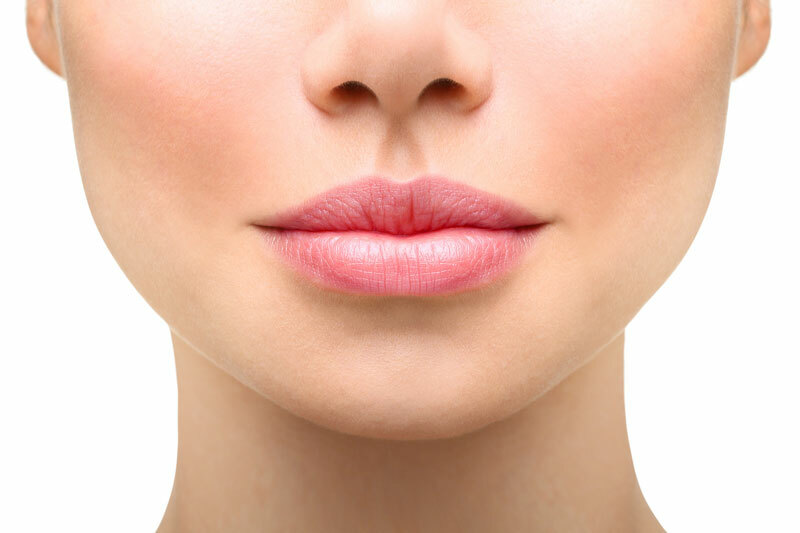 Keeping the natural shape of your lips is extremely important in maintaining a natural look and enhancing your beauty to give you more confidence.